A scorching day in the Lakes. 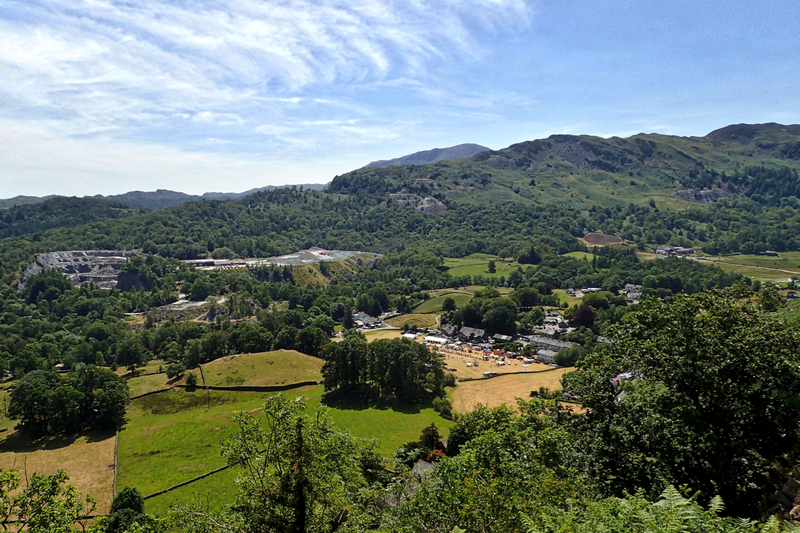 Folks at Langdale Gala swelter below. A very slight breeze up high. Another hot day awaits. A good time for the car to konk out.